Peruse our online store for yoga, meditation & coaching products that are created to help you find deep peace, inner-balance and sustainable, positive change. You can download your digital product upon purchase. 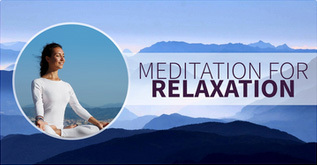 Relax your body and clear your mind with our mind-body digital products. 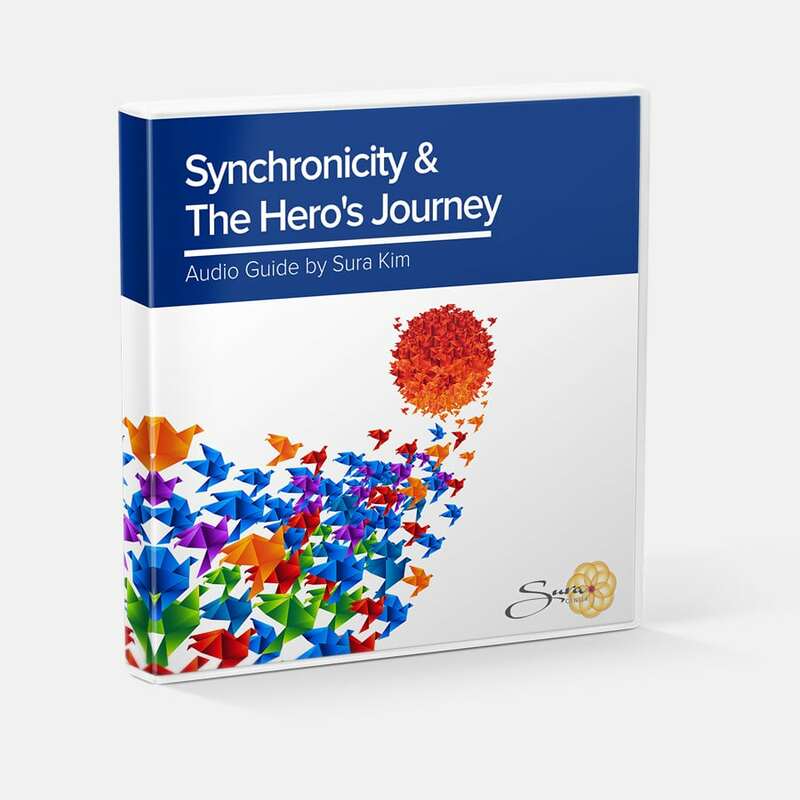 If you want to unwind, consider purchasing Sura Flow Complete Integrative Program which includes yoga, meditation, healing & visualization. 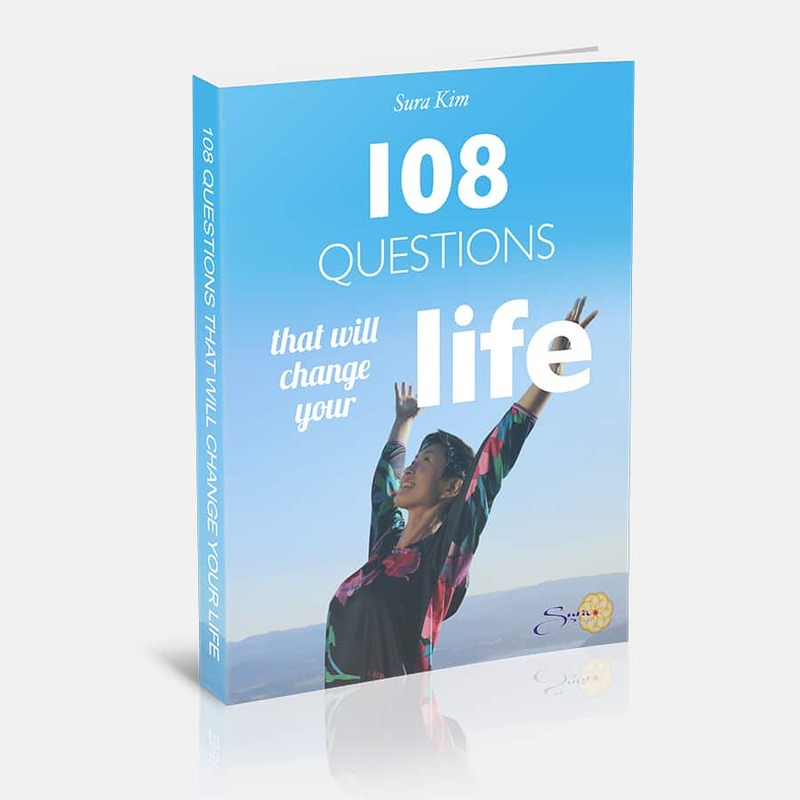 For life coaching, check out 108 Questions That Will Change Your Life. All of our programs are guaranteed.